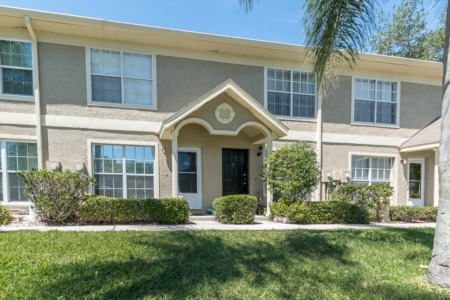 Patty Ann Acres is one of Palm Harbor's most sought after real estate neighborhoods. This deed restricted community is popular to families, and the homes for sale are priced with that in mind. There are pool homes available in Patty Ann Acres with spacious yards and well maintained front lawns. Homes in Patty Ann Acres feature bright and spacious rooms for a convenient family lifestyle of playing and entertaining. With 1400 to over 2000 square feet of living space, two, three, and four bedroom single family homes provide ample room for both large and small sized families. Patty Ann Acres has low annual homeowner association fees. Delight in the charm of the custom features built into many of the homes here in Patty Ann Acres. Homes in Patty Ann Acres fashion vaulted ceilings, large kitchens, and great room floor plans. 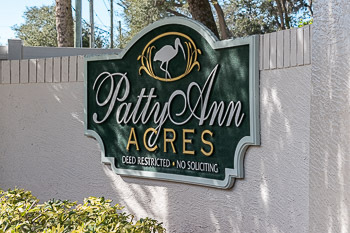 Patty Ann Acres encompasses a large area located at Tampa Road and Belcher Road in Palm Harbor,FL. 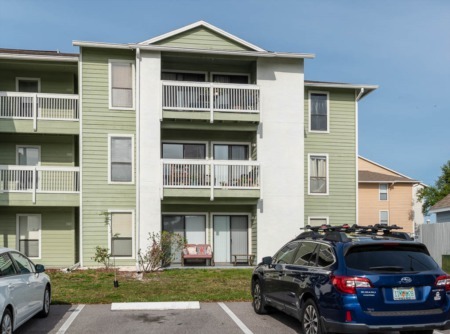 Enjoy being close to the beaches and parks, near to all shopping, Palm Harbor's entertainment at your fingertips, and walk to the top schools in Pinellas County. Completely remodeled, cabinets and appliances, bathrooms, flooring, doors, baseboard, trim, light fixtures, ceiling fans, faucets, all new. Repainted interior and exterior, open floor plan. Selling your Home in Patty Ann Acres? If you are thinking about selling your home, let Lipply Real Estate assist you in the process. We have worked throughout the Palm Harbor Community since 2002 and have had many happy clients. We hope you will be one of them. Call us today and learn more about the possibilities for you and your home!